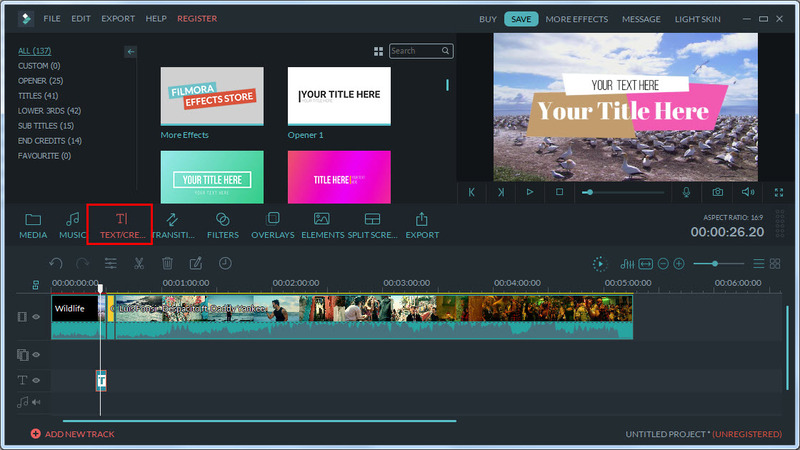 Filmora Video Editor for Windows allows you to import any video, photo and audio files from iPhone, iPad, Android, camcorder, cameras and other devices, as well as from Facebook and other social platforms. 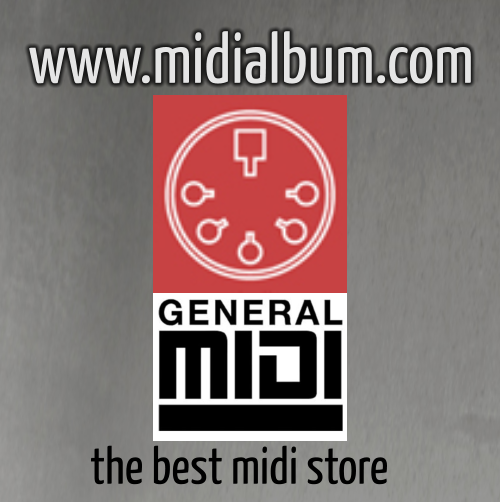 Full range of editing tools including rotating, trimming, splitting, cropping and joining. export the video to any video format you like and you can adjust the parameter for the video; save for devices (iPad and iPhone 7S supported); share online and burn to DVD. Name and build your recipes with easy-to-use dialog boxes. Select ingredient names, units, quantities. Enter directions (can use step numbering), preparation time, cook time, and servings. Add comments as needed for source and other annotations. AnyMP4 Android Data Backup & Restore is easy to use but professional software to help you back up any data from Android without hassle. You can back up data to PC or Mac by clicking ?Device Data Backup? and then select the data you want including: Contacts & Messages, and Media data. Also you are allowed to finish backup process with One-click Backup feature safely and quickly. Besides, you are able to set a password for your backup to protect the private and important data. It?s an all-in-one PDF solution with Editing, Converting, Annotations and it?s automate Form Processing and Data Extraction can even free you to do better on PDF forms, invoices and reports. Key features of iSkysoft PDF Editor 6 Professional: 1. Edit PDF? 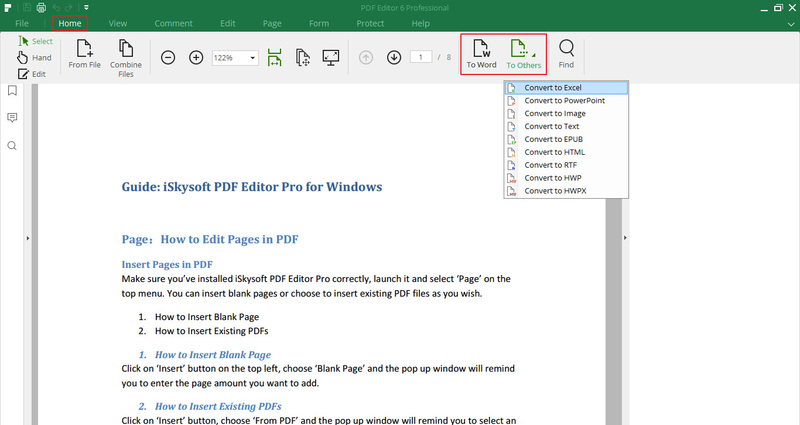 Easily edit PDF texts, links, images and more with the PDF editor for Windows. Markup, annotate and comment PDF with multiple markup tools. 2. Convert PDF?Convert PDF to Word, other Microsoft Office formats, EPUB, RTF, Pages, HTML, images, etc. 3. Create PDF?The best Word to PDF converter helping you to create PDF in high quality from Word, Excel, PPT, Email, existing PDF, images, Web Pages, text files, etc. 4. 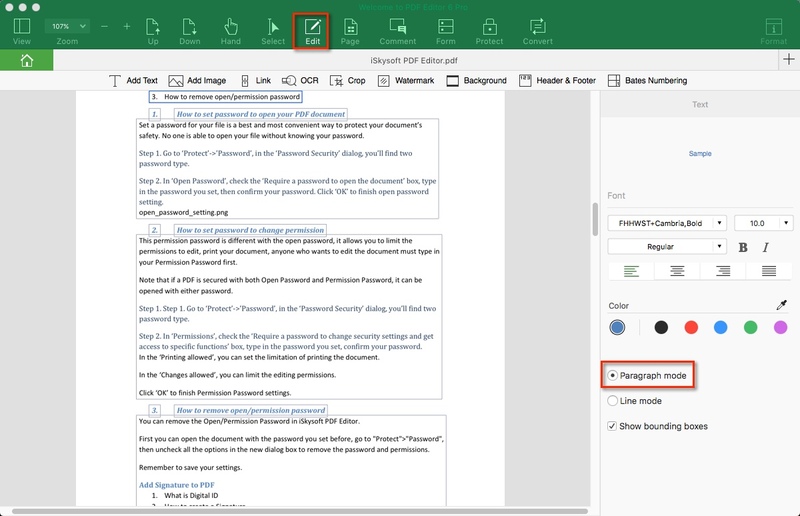 Combine and Split?Merge multiple PDF files into a single PDF or split a PDF into several PDFs. 5. PDF Form?Fill out PDF forms as easy as a breeze and create PDF form with free PDF form templates. 6. Secure PDF?Protect PDF files with passwords and add watermark and signature to PDF. Create, Edit, Convert, Sign and Secure PDF files on Mac and Windows, easier and faster! Intelligent photo editing software. 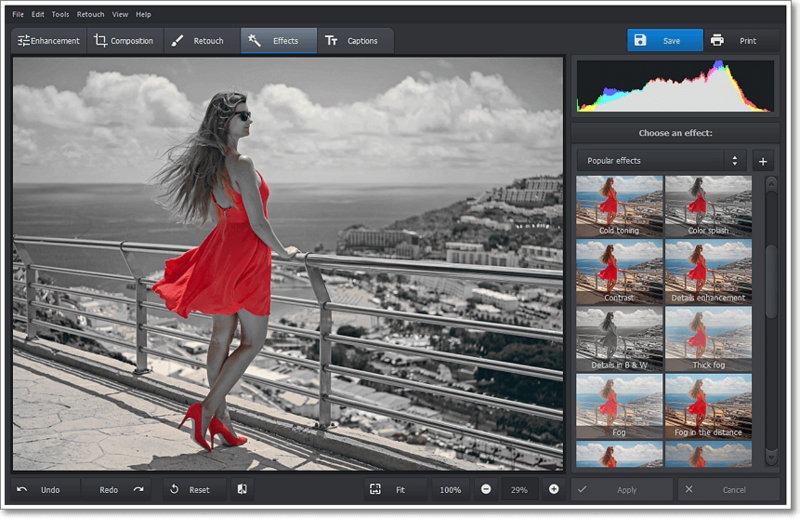 Instant image enhancement, selective color correction, professional-level retouching tools, popular photo filters.